Super7 is proud to announce three new additions to our series of Star Wars Designer T-Shirts! Created in conjunction with Mighty Fine and officially licensed from our good friends at Lucasfilm, each of these shirts will make their debut at San Diego Comic Con. Designed by and available exclusively from Super7 booth #4729. 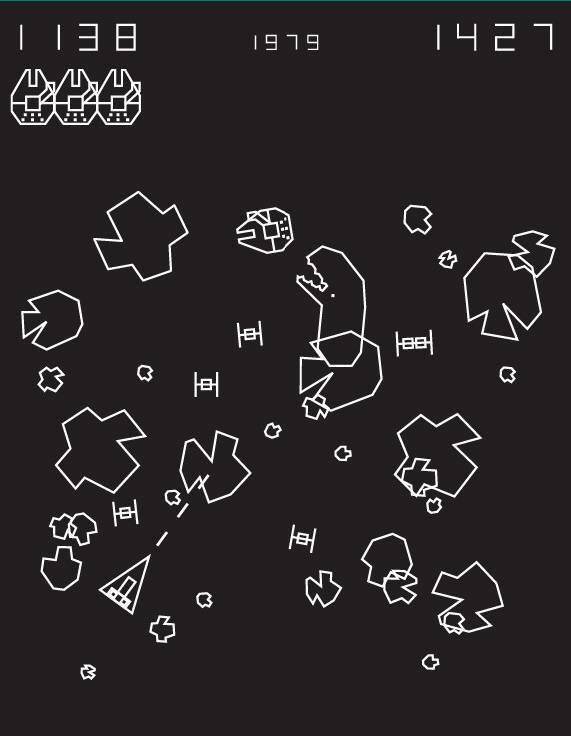 Imagine an 80s coin-op arcade game taking place in the ASTEROID field from STAR WARS. Crisp vector graphics of the Millennium Falcon, Star Destroyer, Space Slugs, and more stylized ships from The Empire Strikes Back! Sharp grey printing on an athletic-cut black t-shirt. 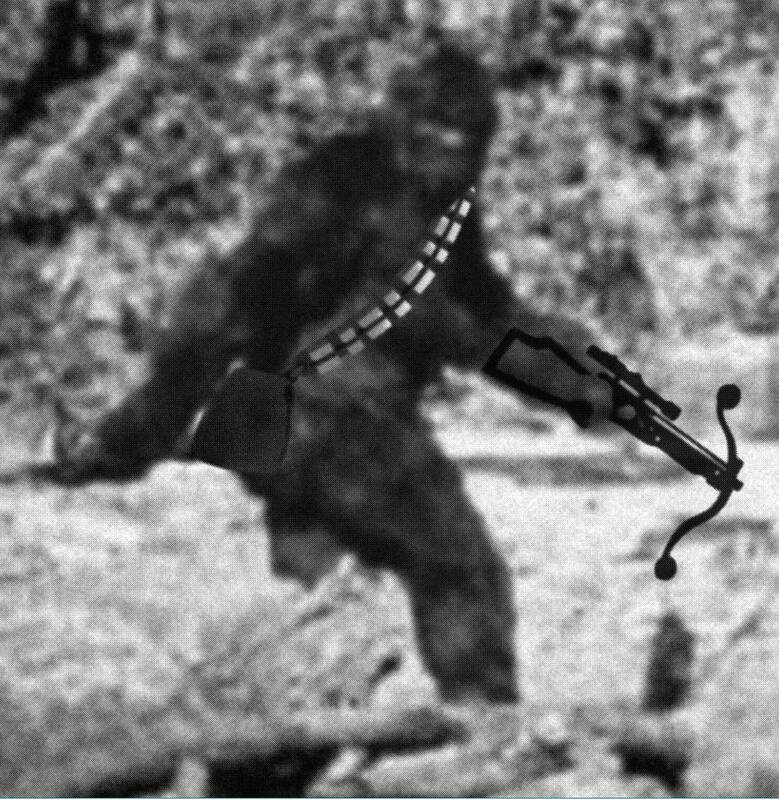 Trudging through the woods with bowcaster in hand, the famous PATTERSON BIGFOOT photo was not of a sasquatch….but of a WOOKIEE! This iconic black & white image of Chewbacca is printed on an athletic-cut white t-shirt. 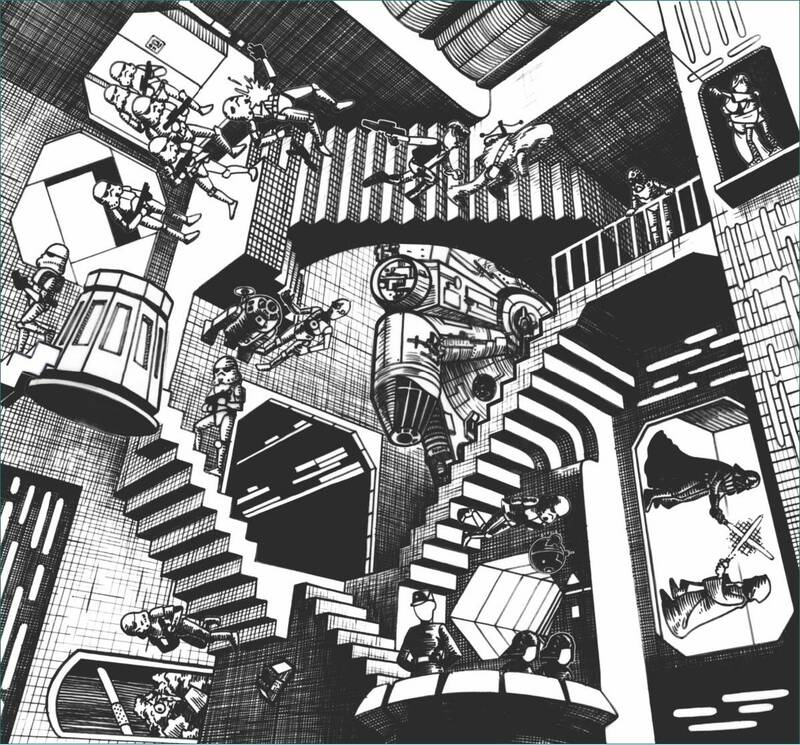 As if it wasn’t difficult enough to escape from the Death Star, imagine how much more mind-bending the battle station would have been if designed by the legendary artist MC Escher. Taking cues from Escher’s Relativity, Luke, Obi-Wan, Han and the rest of the gang find themselves upside down when trying to getaway from Darth Vader and his Imperial goons. Each character has been exquisitely rendered in an homage to the fine linework of Escher, and is overflowing with fun details and Star Wars universe easter eggs. You must see this black & white print (on a black t-shirt) in person to truly appreciate the hard work that has gone into creating this design! All Star Wars x Super7 Designer T-Shirts are hand-screened on high-quality 100% cotton shirts, available in men’s sizes Small to 2X-Large. Each Designer T-Shirt will be on sale for $25 each (regular price online is $30), with the added bonus of buy any four shirts, get one FREE! Each SDCC purchase will come with a FREE wax-pack of Super7 Series trading cards! Not a single card, but a full pack of eight old-school style cards in wax wrapper. Each is printed on brown, chipback cardboard the way cards were intended to be. Will there be a Star Wars related card inside the package? Here’s a hint: yes. 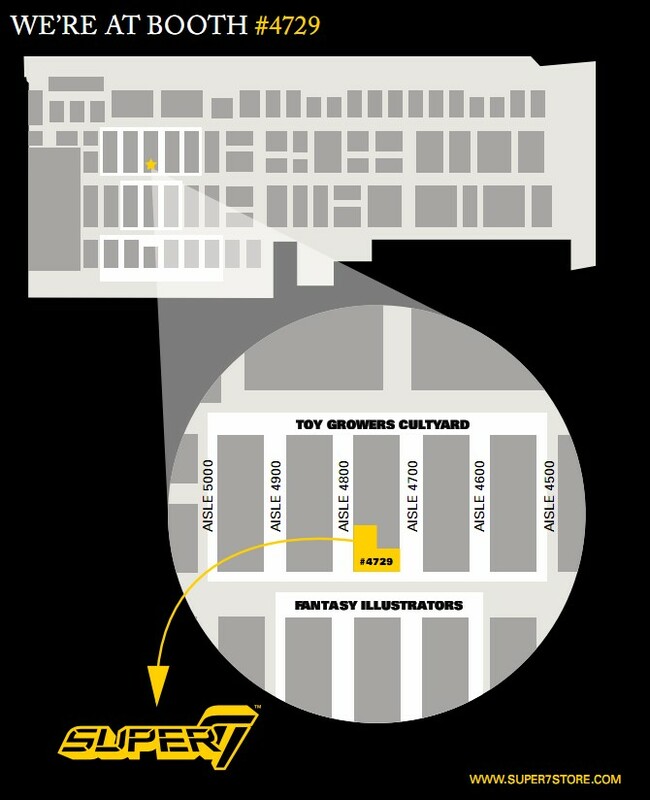 Super7 will also have rolls of the Imperial Forces Designer Wallpaper onhand as well, and for other surprises, stop by Super7 booth #4729! © 2012 Lucasfilm Ltd. & TM. All rights reserved. Used under authorization. SUPER7 ANNOUNCES TRANSFORMERS SUPER SHOGUNS!